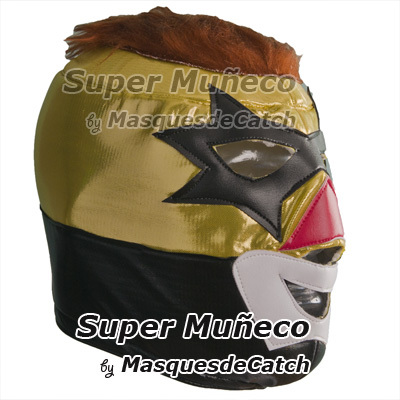 These are Semi-Pro grade lycra masks. 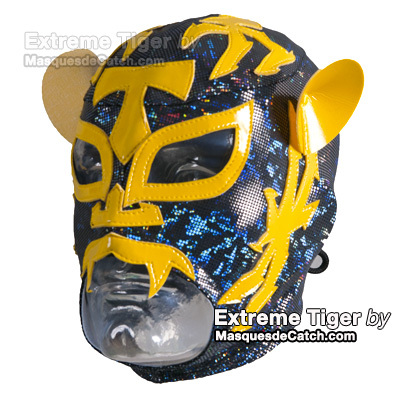 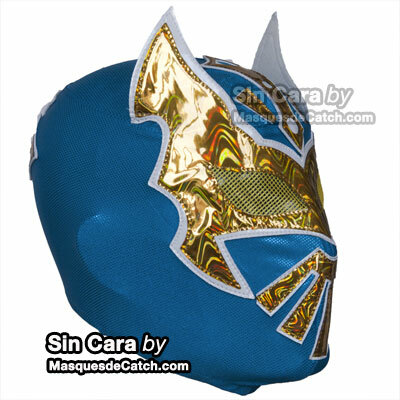 These masks are premium top notch quality made only with fine materials use for pro wrestling. 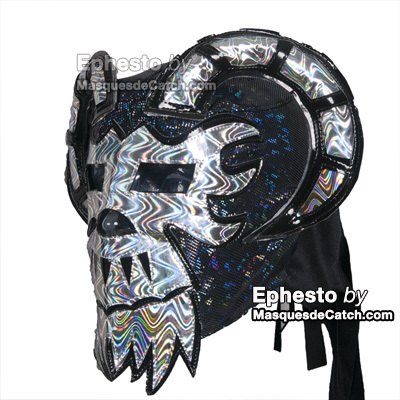 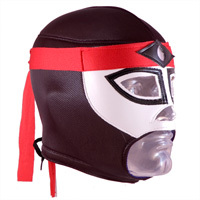 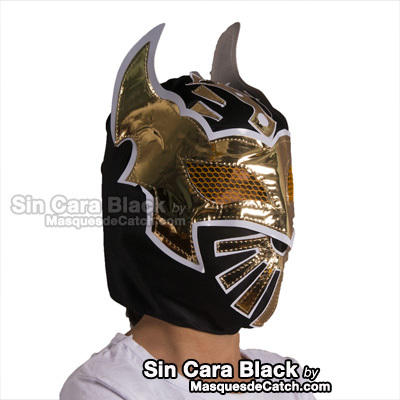 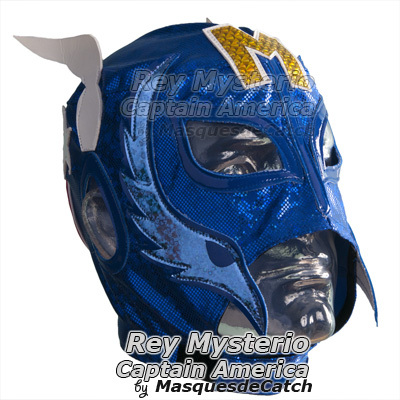 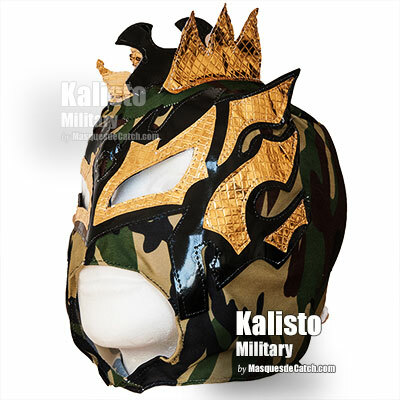 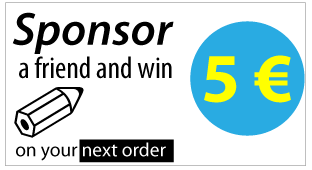 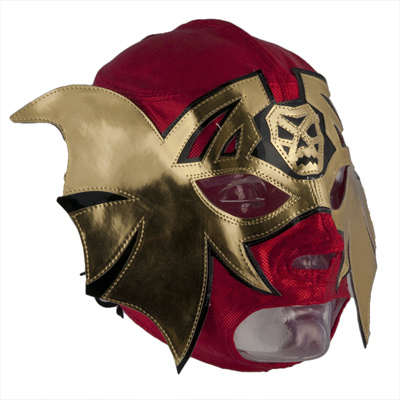 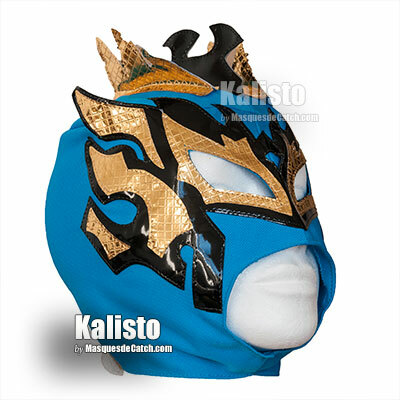 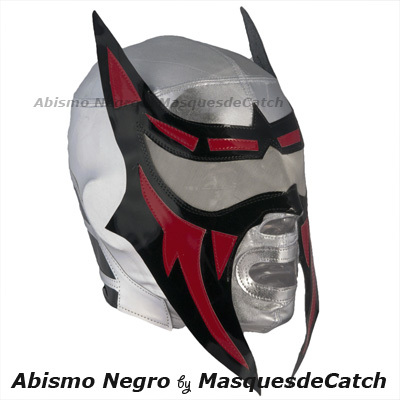 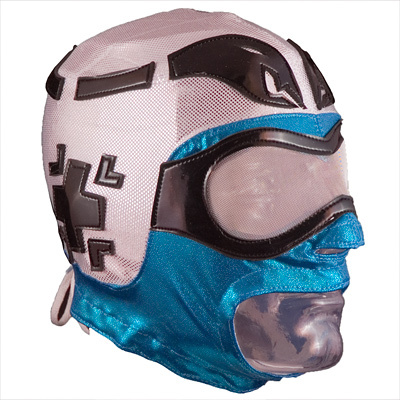 These masks are made in standard sizes and are intended for fans or light-in-ring use!